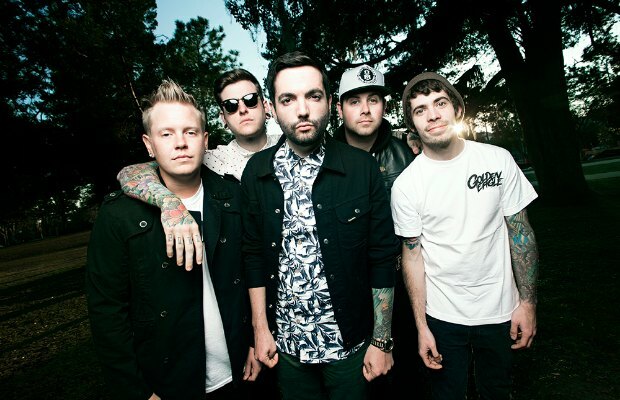 A Day To Remember announce pre-orders for their digital album Common Courtesy. The album is set to release on October 8. 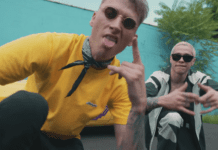 Due to the band’s legal suit with Victory Records, “there is a chance its release may be delayed by forces outside of our control,” the band said. To pre-order the album, visit their website. 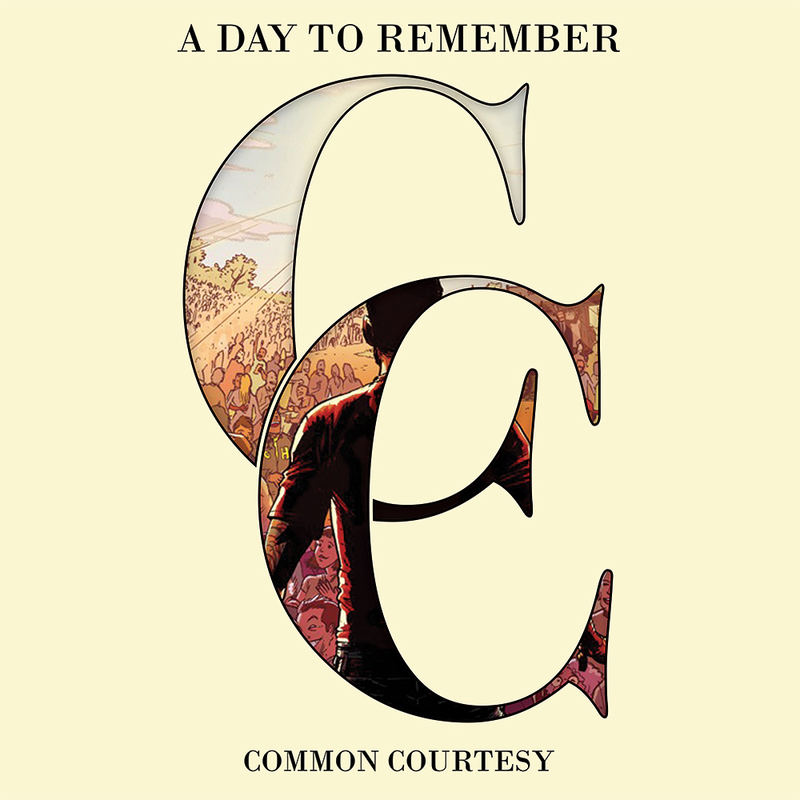 ADTR also launched their fifth episode of “Common Courtesy: The Series” titled, “The Finale,” which you can view below.